People often ask me how to stay motivated. We’ve all been there, at the start of the week we’re gung-ho and ready to conquer the world and by the end of the week we’ve fizzled out and don’t want to play anymore. My wake-up call came when I saw that life changing ‘before’ photo of me on Mooloolaba Beach. I was 38 years old and weighed 100 kilos. I was a walking time bomb and it was only a matter of time before I succumbed to type 2 diabetes, heart disease or some other lifestyle related illness. That photo of me on the beach was a real a-ha moment – I knew I wasn’t happy and my weight was holding me back from living a full and complete life. I wanted to have energy again, I wanted to be able to play with my kids, and I wanted to be able to wear a pair of jeans! All those things were my ‘why’ – the things that would help me to stay motivated. Do you know your why? Think about what your daily life would be like if you were to lose weight. What excites you the most about this new life? That’s your why! So I had my why, the real reason I wanted to do this, and it was time to make a plan. I knew diets didn’t work, hello I was the diet queen and where had that got me? So, I decided to give up dieting and become a healthy person and to do this I had to change some things. 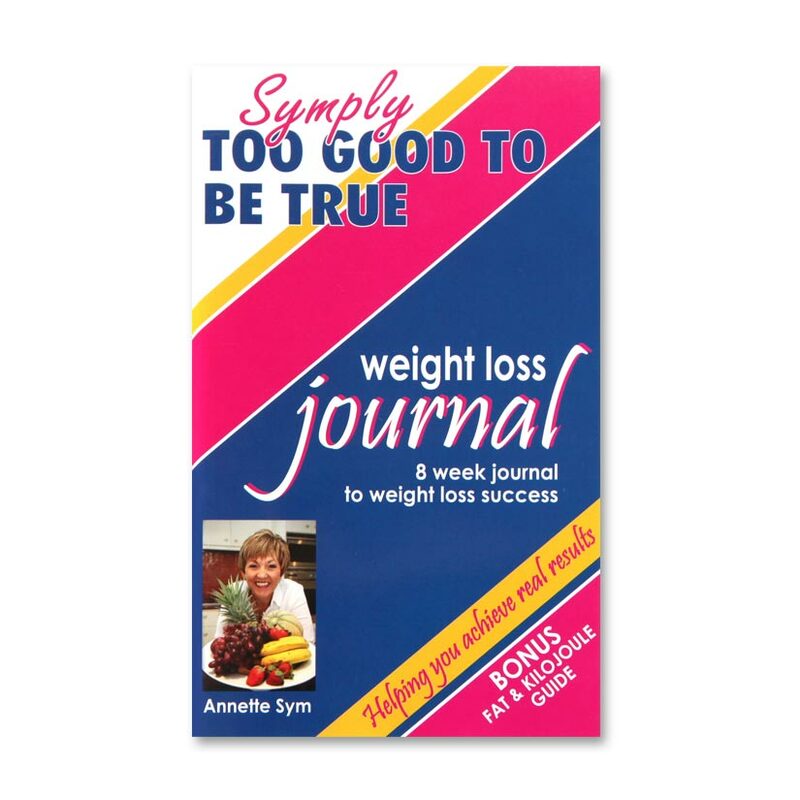 There were some pretty bad habits that I knew the healthy Annette couldn’t continue, so I looked at my habits and started to make changes. One of the first things I did was to start having breakfast. 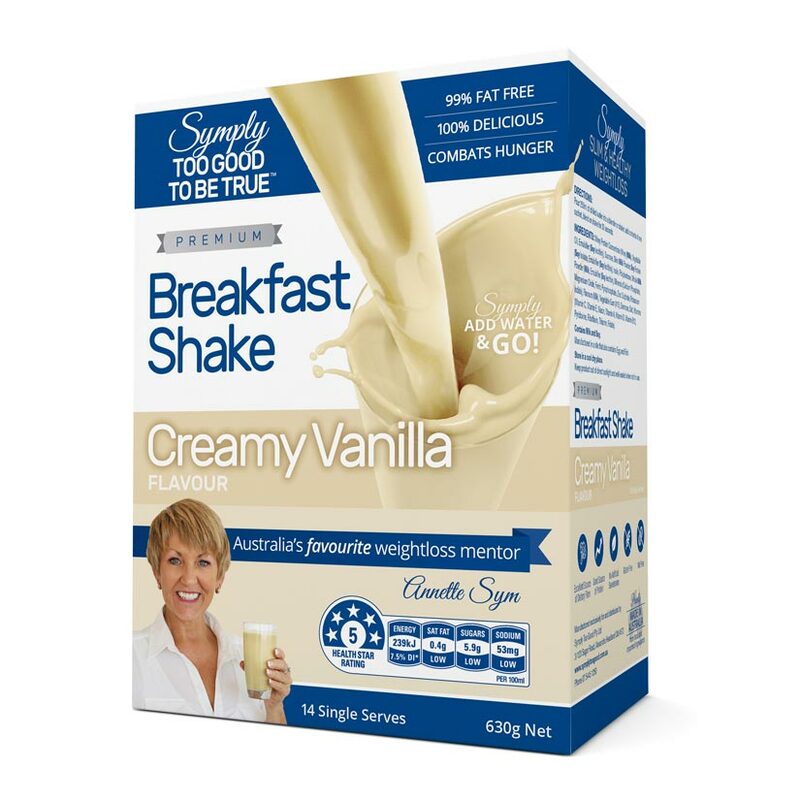 Today I never miss breakfast and it’s easier now I have my Breakfast Shakes. I also made it less daunting. I had 35 kilos to lose, which seemed almost impossible, so I broke it down into 5 kilos lots. These mini-goals made it seem so much more achievable. So, how can you stay motivated? Your ‘why’ is your motivation, but motivation alone will not get you to your goal. Think about it, if you want to go on your dream holiday, sitting there thinking about how much you want that holiday will not get you there. You need to take action! This is where healthy habits come into it. Create healthy habits and be consistent with them. Then even on days when you feel less than motivated, your healthy habits will be there to get you through the day. And when you are having a tough day, look for ways to stay motivated so you don’t give up. Look at the positive things that you will gain instead of focusing on the negative. Surround yourself with like-minded people and take things day-by-day, bit-by-bit, kilo-by-kilo. Reward yourself each time you achieve one of your ‘mini-goals’ – just make sure it’s not a food reward! Treat yourself to something; perhaps a ticket to the movies, a new nail polish or a new piece of clothing. Believe in yourself! I know you can do it, but do you? Just one little glimmer of belief is all it takes so get started. Ask yourself “what if it was possible, would it be worth giving it a go?” Absolutely it would, because you are worth it. Forget all those failed diets from the past; it’s what you do today that counts. Look to your future in a positive way. Stop waiting for the perfect moment, take the moment and make it perfect! If I can do it, so can you!